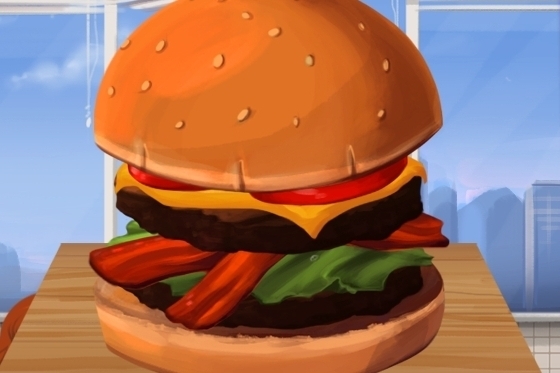 The best bargains available on the App Store right now. 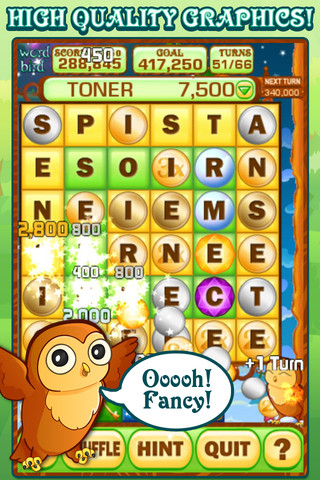 "Word Bird Supreme is the latest addictive and fun game from your friends at Funkitron, makers of Slingo Supreme and Solitaire Kingdom. Easy to learn, simple to play, fun to master, Word Bird is a new innovative word game that is packed with variation and fun." 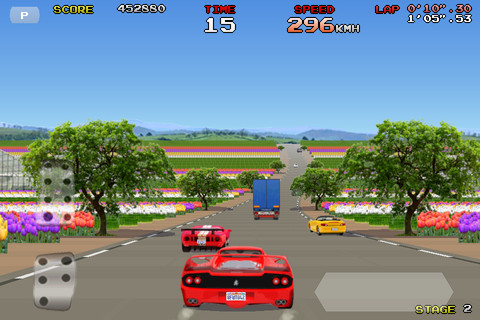 "Fast-paced old-school pure arcade racer. Impressive sense of speed, 8 exciting and diverse levels, and 3 original soundtracks." 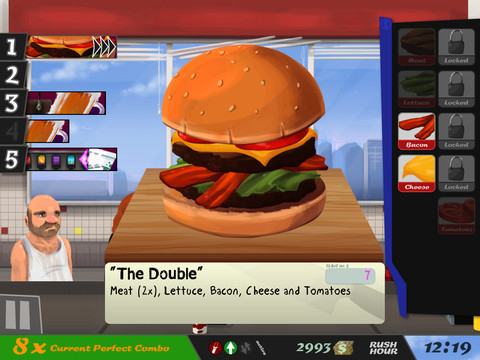 "Cook, Serve, Delicious is a strategic restaurant sim, one of the few in its genre that gives the players total control over where they want to take their restaurant."